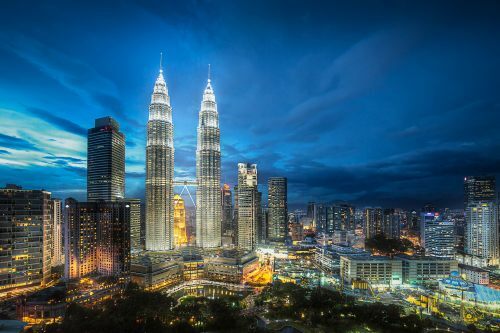 There are flights available from Edmonton to Kuala Lumpur, Malaysia for a pretty incredible $754 CAD roundtrip including taxes. The flights use a combination of Delta and ANA (All Nippon Airways), with stops in Seattle and Tokyo. 2. Click through from Momondo.ca to whichever third party booking site is showing this price. Unfortunately, it seems to only be Nanak Flights and Fare Geek that are showing this price. They're kind of at the mid to lower end of the quality spectrum as far as booking sites go. edmonton, yeg, flight deals, delta, asia, malaysia, southeast asia, ana, all nippon airways, kuala lumpur and kul.